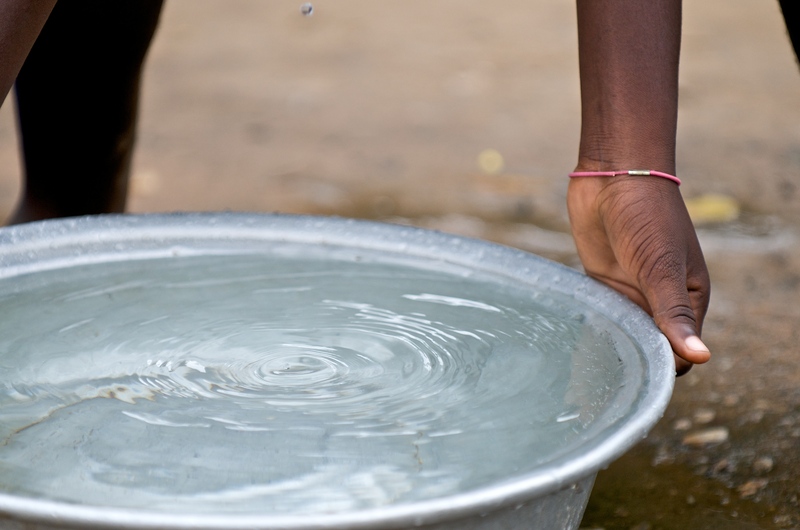 Water is the essential ingredient of life, yet many countries do not have a reliable supply. Furthermore, studies have shown that much of the drinking water in developing countries is dirtier than the water we find in our toilets. This lack of safe water leads to dehydration and fatal diseases. Two areas: 1) Working with communities to develop a sustainable SUPPLY of water; 2) Ensuring that water supplies are SAFE to use for sanitation and consumption. For all our water projects, we rely on the expertise of Bruce Taylor, founder and CEO of EnviroStewards. Bruce’s internationally-acclaimed Safe Water Project empowers communities to sustainably provide safe water.